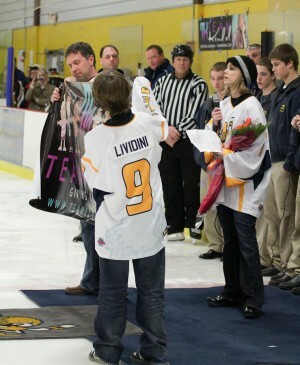 On February 12, 2011 more than 500 came out to Support Team Kendal in a fundraiser graciously organized by Hartland Prep Hockey coach Kevin Travers. It was an exciting game of the Detroit Red Wings Alumni against Hartland's Alumni. 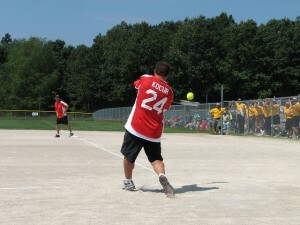 The game ended in a close 7-6 score. Kendal was a HUGE hockey fan so honoring her in this way seemed most appropriate. She would be proud. Once again, the amazing people in our community have come together to help us through this very difficult time. There are no words to fully express how truly grateful we are. We feel very blessed. Buffalo Wild Wings in Howell will be having an ALL DAY event with 25% of all sales going to the Team Kendal Kidz organization. There will be a tent set up outside with bands, a 50/50 raffle, basket auctions, and more! 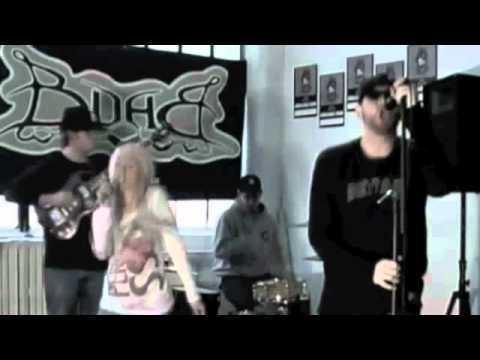 This is a promo video for The First Annual Team Kendal Kidz Concert. 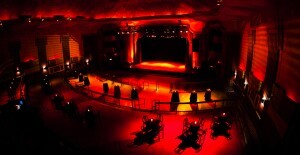 The concert will be at the famed Royal Oak Music Theater on Friday, October 14, 2011. Performances by B-DAB and RADIOACTIVE. As of Oct. 13 at 8:00pm, tickets are no longer available for purchase online. Please purchase the day of the concert at the Royal Oak Music Theater. 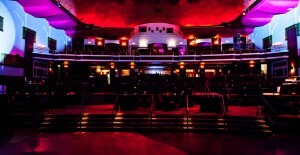 The First Annual Team Kendal Kidz Concert will be held at the Famed Royal Oak Music Theater on Friday, October 14, 2011. All Ages Welcome. Cameras Welcome. Mark your calendar! August 6, 2011. Our beloved Kendal will be the guest of honor and Team Kendal Kidz was invited as a charity recipient. Featuring the Detroit Red Wings Alumni and Detroit Area Celebrities. 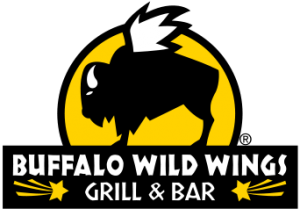 Buffalo Wild Wings in Howell, MI will be dedicating the month of May to selling Team Kendal Kidz pin-ups. Pin-ups will be $1 for a record or $5 for a platinum record. Thank you BWW for hosting this. Please enjoy good food and help support TKKidz. Thank you!